The Homer Laughlin 20300 plate comes in ivory so it fits in easily with any establishment’s theme and matches your existing dishware. Since the dish is made from china, it is durable for commercial applications and scratches are prevented. With the rolled edge, chipping is reduced. 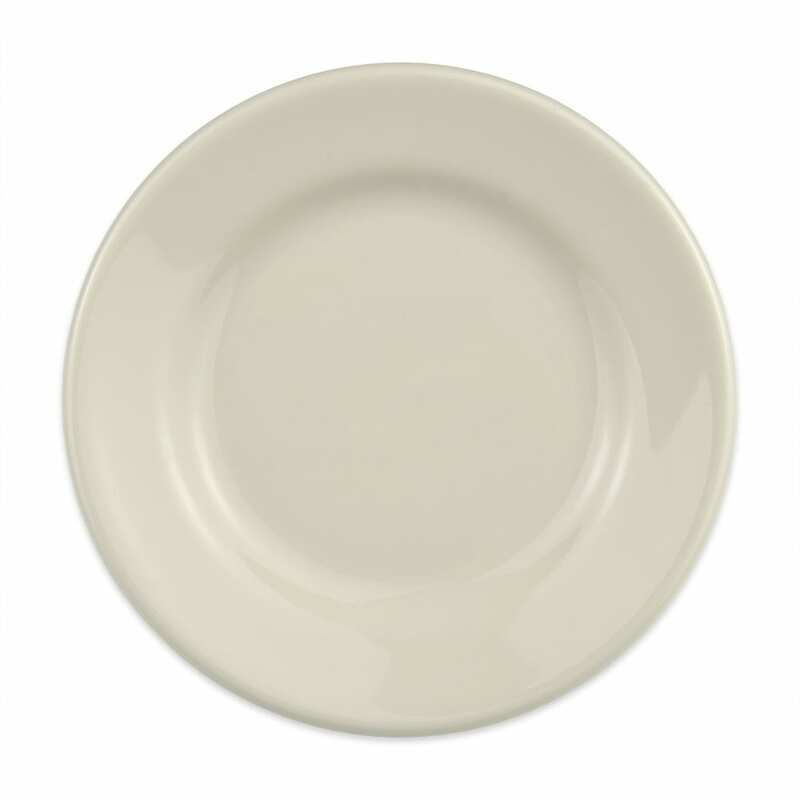 The Homer Laughlin 20300 plate has a diameter of 71⁄8 inches, great for small portions.